POPULAR MODEL IN SOUGHT AFTER SUBDIVISION JUST BLOCKS FROM ALL SCHOOLS! COME FINISH WHAT'S BEEN STARTED! UPDATED BTHS, NEWER FURN, A/C, ROOF, SIDING, GARAGE DR, H2O HTR, APPLIANCES! SPACIOUS KITCH HAS CLOSET PANTRY, WALL OF WINDOWS & OPENS TO DK & YD! PARTY SIZED FAM RM IS PERFECT FOR ENTERTAINING W/ WET BAR! MSTR HAS WI CLOSET & PRIVATE BTH! NEUTRAL THROUGHOUT! FENCED YD COMPLETES THE PKG! LOCATION, LOCATION! 524 Estate Drive Buffalo Grove, Illinois 60089 is a single family property, which sold for $295,000. 524 Estate Drive has 4 bedroom(s) and 3 bath(s). 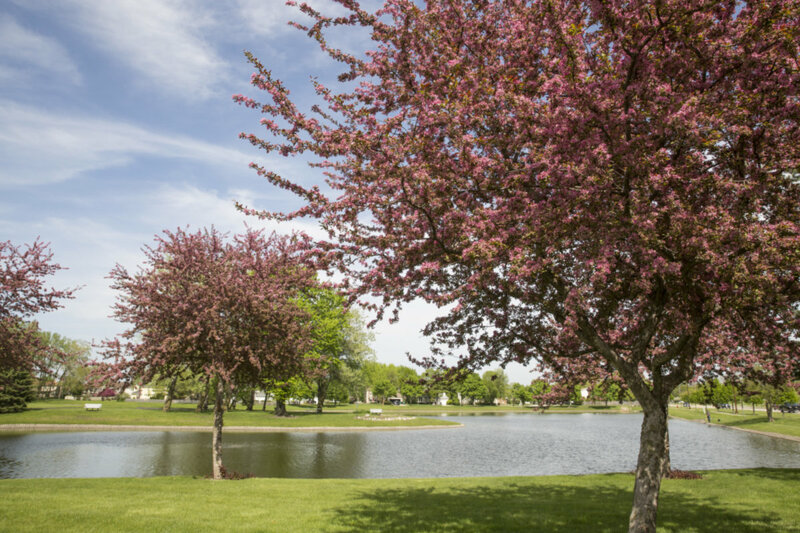 Want to learn more about 524 Estate Drive Buffalo Grove, Illinois 60089? Contact an @properties agent to request more info.